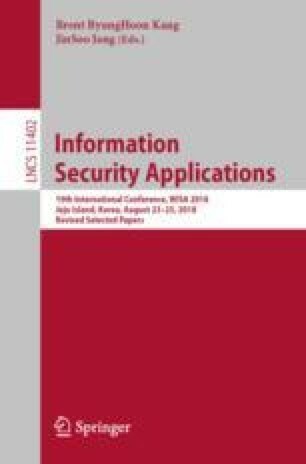 This paper considers a new construction of a keyword search including partial matching on an encrypted document. Typically, an index-based searchable symmetric encryption has been investigated. However, it makes a partial keyword matching difficult without a designated trapdoor. Thus, our objective is to propose a keyword search scheme which enables us to search a part of a keyword only by building trapdoors of each original keyword. The main idea is to insulate each character of a keyword into a bitstream of the sequence generated by a pseudorandom number generator. It achieves a partial search by giving a restriction on the length of a keyword. This work was partly supported by JSPS KAKENHI Grant-in-Aid for Scientific Research (A) 16H01723.